About CosmoProf 8981 Mira Mesa Blvd. 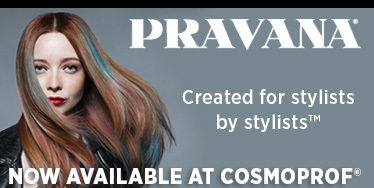 CosmoProf is the leading distributor of salon products to Licensed Professionals in the beauty industry. 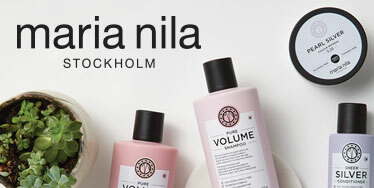 Visit your local CosmoProf Salon Supply store at 8981 Mira Mesa Blvd. San Diego, California. With over 1,200 stores and 800 salon consultants, we are the ideal source for professional hair, skin, and nail products and supplies and equipment in all categories from the top manufacturers. With more than 25,000 products in stock, we offer products across all categories for salons serving all client types. Our wide range of in-salon and take home beauty supply products allows salons to expand their offerings while improving their retail and promotional performance. Explore CosmoProf at 8981 Mira Mesa Blvd. San Diego, CA for a great selection of authentic salon quality products to broaden the selection and services offered at your salon. To find out more about how you can connect with CosmoProf to take your salon business to the next level, contact us at 1-800-362-3186. For your convenience, new customers can complete our new member online form by visiting our website.